It has box section bearers and runners which provides exceptional strength and prevents water from prematurely rusting the trailer. 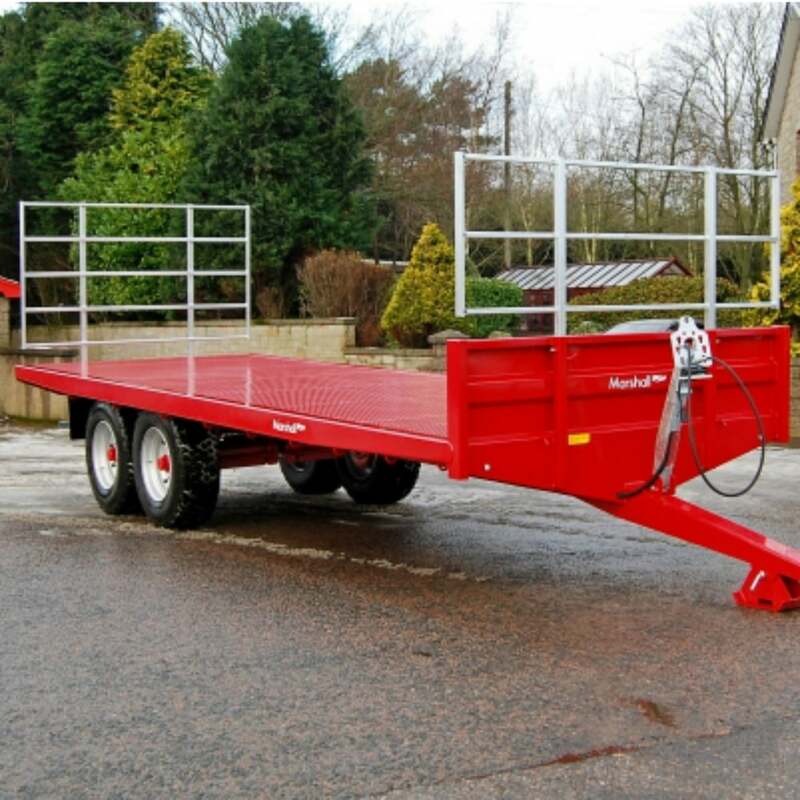 The strength of the trailer is further enhanced by heavy-duty channels forming a square chassis that extends the length of the trailer and also reduces flexing when loading the trailer. Another standard feature that also helps deal with flexing when loading is the 21” headboard, which improves the overall rigidity of the trailer. The BC/25 - 12 ton uses 8 stud tandem axles as standard and can either be configured with springs or split oscillating rocker tandems. The standard floor on a BC/25 - 12 ton is 4mm durabar that significantly reduces the potential for loads to move during transport.